Watershed road signs are an important means of getting your community involved in protecting its watersheds, but the prospect of actually getting them installed may seem a little daunting. Road signs need to be designed, purchased, and then installed with the blessing of the relevant local authorities. All of these steps require some time, effort, and money, but with proper planning and good use of crowdfunding, they can be accomplished. The process starts with raising funds. Although you may not know exactly how much money you will need until you have gotten a quote from a sign manufacturer (as well as any other paid professionals you may need), you can best ensure that you have enough money by beginning your fundraising efforts right away. Crowdfunding your efforts through Creeklife is a good place to start, and you can enhance the success of your Creeklife campaign by making your community aware of it. Another source of funding can come from your local government–and you might as well find out about this funding, because you will need to get in touch with your local government anyway to find out about its rules regarding signage. In addition to its regulatory blessing and its financial help, your local government can also help you find a reliable sign manufacturer or installation contractor. 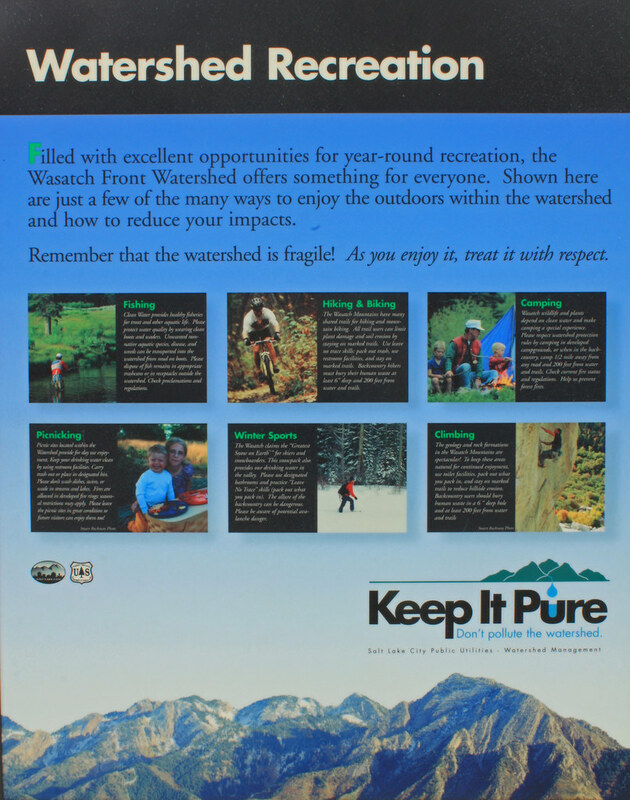 You should also contact groups who have successfully installed watershed signs in their communities. These people can help tell you about the challenges involved in putting these signs in, and they can put you in touch with people who can be helpful to you. They can also tell you what kind of timeline you should expect for installing watershed signs in your community. Be sure to let these people know about your crowdfunding efforts on Creeklife–the more you spread the word about the campaign, the better! Be Back Later by Scott Thigpen. Once you have gotten your resources together, you will need to decide on a design for the watershed signs. While a sign on a busy highway should have clear, simple information displayed on it, a sign in a parking lot or by a picnic area might be an appropriate place for more detailed information. If you are inexperienced in design, a professional designer can be well worth the fee; these people are well-trained in using effective design to send clear messages to your audience. Once a sign is designed and manufactured, installing it is a relatively simple matter; your local government may even take the matter out of your hands entirely. Because so much professional work is involved in this project, assembling the resources to carry it out successfully involves more raising funds and less organizing volunteers. 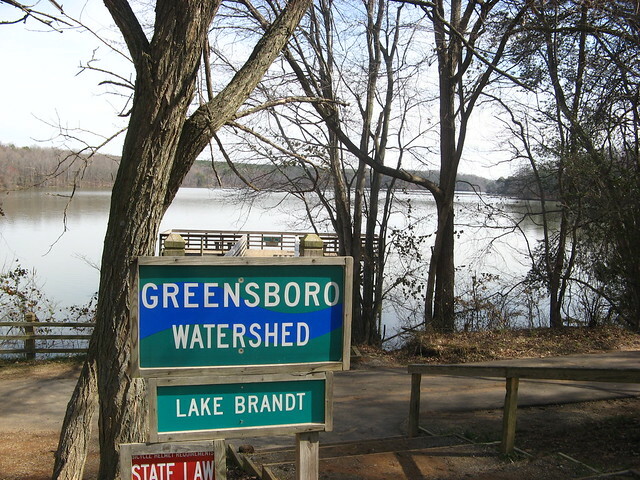 Spreading the word about your crowdfunding campaign on Creeklife throughout the process is one way to ensure that your community’s watersheds get protected through the installation of watershed road signs.